When temperatures start to soar central air conditioning makes our homes much more comfortable. Unfortunately, the system of ductwork that it these systems use can be responsible for a lot of efficiency loss. There are a few ways in which your ductwork may be wasting cooling power generated by your Pinecrest air conditioner. Here’s a list of some of the worst offenders. 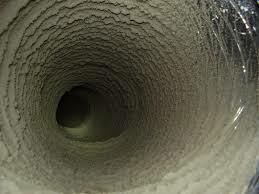 Leakage on the return or supply sides of your ducts is a serious problem. Your home may still be cool but there is a lot of energy being wasted. Properly sealed ducts are a must if you want an efficiently operating cooling system. Improper sizing of ducts is also a serious detriment to the efficiency of your cooling system. Remember, it is important to purchase an air conditioner that is appropriately sized for your home, but improperly sized ducts are just as inefficient. Be sure that you are working with a contractor to ensure that your ducts are properly sized and connected. An undersized or restrictive register or return grill can also cost you money when you run your air conditioner. There’s no point in cooling air if it can’t get through the ductwork to your rooms. A restrictive register or return grill will trap and waste your cooled air. Sizing and air flow aren’t the only issues that your ductwork may have. Efficiency can also be adversely affected by poor layout of your ducts. 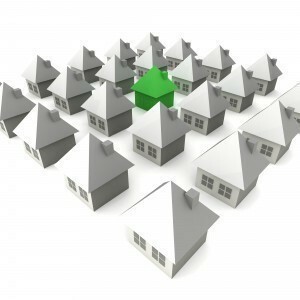 Any dead ends or narrow turns are going to affect the distribution of your air. If your ductwork was installed hastily and was not meticulously planned out, it’s more than likely that there are a few spots wasting energy. Finally, a little insulation on your ducts can go a long way. If your ducts are not properly insulated and they are too warm then the cool air intended for your home will wind up cooling your ducts instead. Have a professional inspect the insulation on your ducts, and see if you can get a better performance out of them. 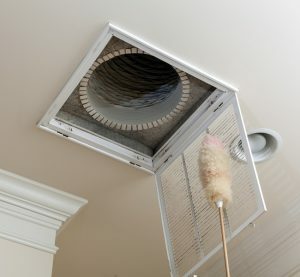 Hopefully this list has given you an idea of the importance that lies behind your Pinecrest air conditioner’s ductwork. When properly installed, insulated and maintained, forced air duct systems deliver strong cooling power and good efficiency. However, when the job is rushed and improperly done, your ductwork can account for a huge amount of lost energy. When you want air conditioning installed, or if you want to improve on your existing system, call Air On Demand. We’ll make sure that you’re getting the most out of your system, ducts and all.